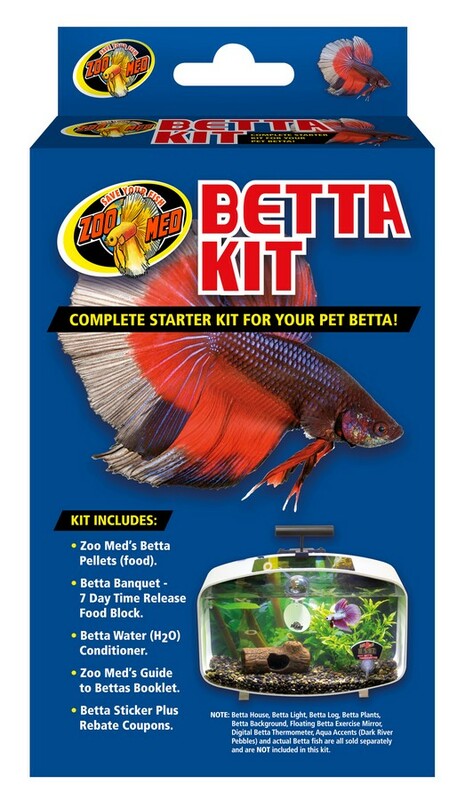 Betta Kit | Zoo Med Laboratories, Inc.
Micro Floating™ Betta Pellets (food). Betta Banquet® – 7 day Time Release Food Block. Zoo Med’s Guide to Betta Booklet.